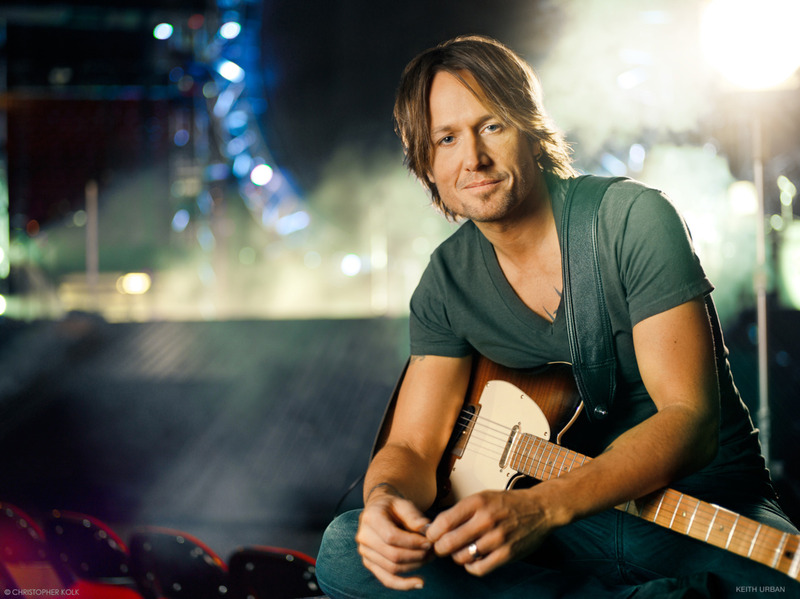 Keith Urban. . HD Wallpaper and background images in the Keith Urban club tagged: keith urban keith urban singer country music country music. This Keith Urban photo contains guitarrista,, guitarrista, guitarra, and concierto.